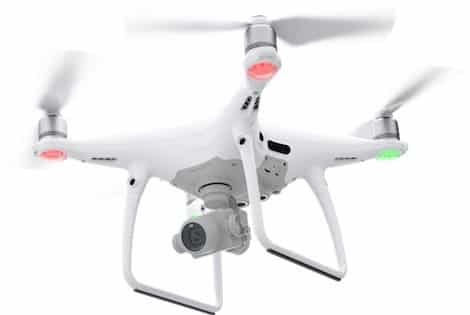 Our drones are equipped with the last technologies, GPS and Glonass synchronisation, infra-red and sonar positioning system for indoor flight, intelligent batteries and flying system, 4K cameras… With our equipments, we are sure to provide to you the best quality and a safe service. 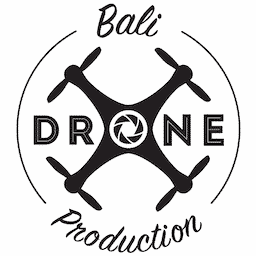 All the Bali Drone Productions cameras are full 4K. 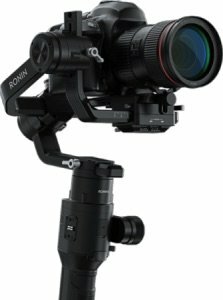 The cameras are stabilized by an intelligent system with 3 axes, the result is awesome : our videos are fluent and without defects. We don’t have only drones, we have also hand equipments for shoot on the floor. 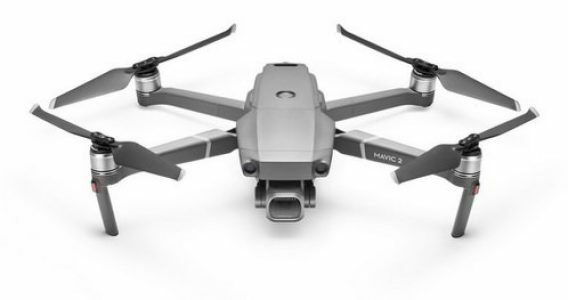 Like the drones, our cameras are stabilised and 4K capable. Our drones are capable to stream video in real-time on different platforms: facebook, youtube, or your personal website. 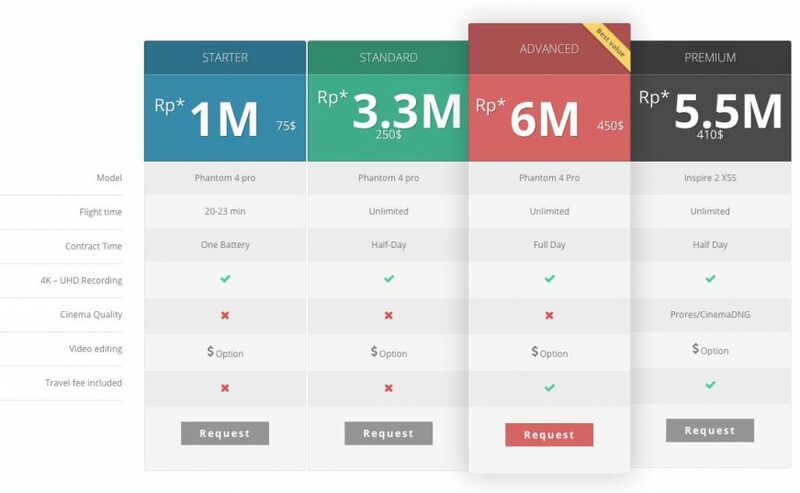 Please tell us what is your project, and we will give you the best solution.  I consent to Bali Drone Production collecting my details through this form.